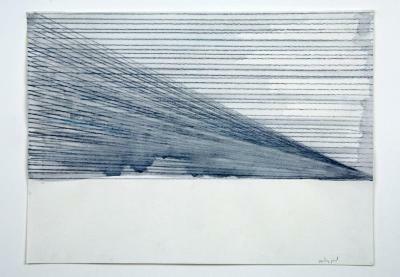 J. Pasila, Vanishing Point, watercolor and pencil, 10.75 in X 14.75 in, 2004. J. Pasila, Bridge, watercolor and pencil, 10.75 in X 14.75 in, 2004. 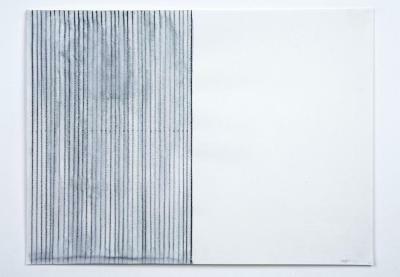 J. Pasila, Vioco Study 1, conte, 9.5 in X 12.5 in, 2002. 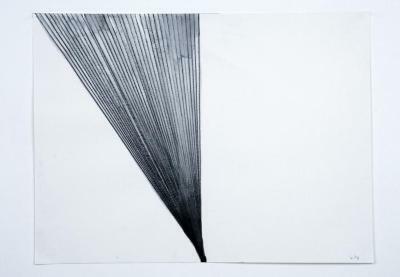 J. Pasila, Vioco Study 2, conte, 9.5 in X 12.5 in, 2002.